I've photographed more weddings at Bartle Hall than at any other wedding venue in Lancashire and the North West, yet I still love finding a unique perspective for each couple who gets married there – and I never get tired of working with the team. 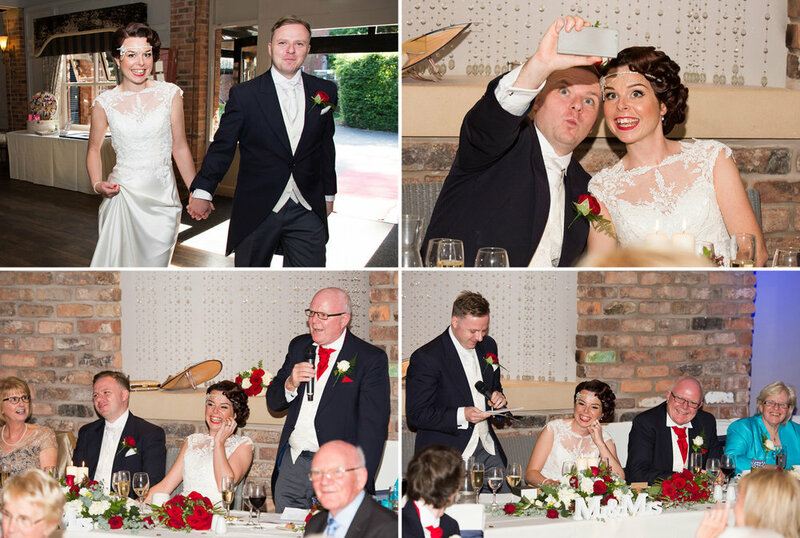 Fiona and Nick's wedding was fun with a lovely relaxed vibe, everyone really enjoyed themselves as you can see from their wedding photographs – they were naturals in front of the camera. I particularly love working at Bartle Hall time and again because I have a great rapport with the staff and we work seamlessly together on the day. This is one of the reasons why I'm one of their recommended wedding photographers Set amongst sixteen acres of serene Lancashire countryside, it is a truly versatile and beautiful venue with limitless possibilities, from contemporary celebrations to intimate candlelit ceremonies and fairy-lit gardens. 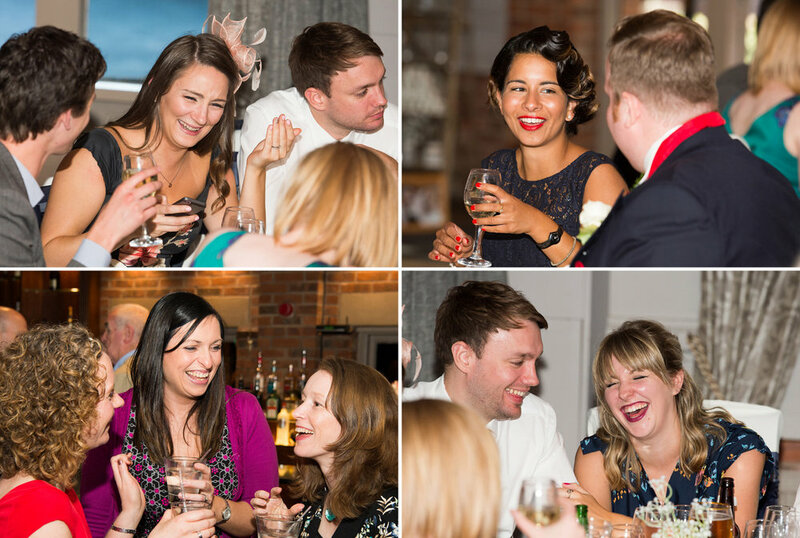 Bartle Hall Hotel - An intimate wedding venue set in 16 acres of beautiful grounds.